Searching for inspiration and gemstone treasures. 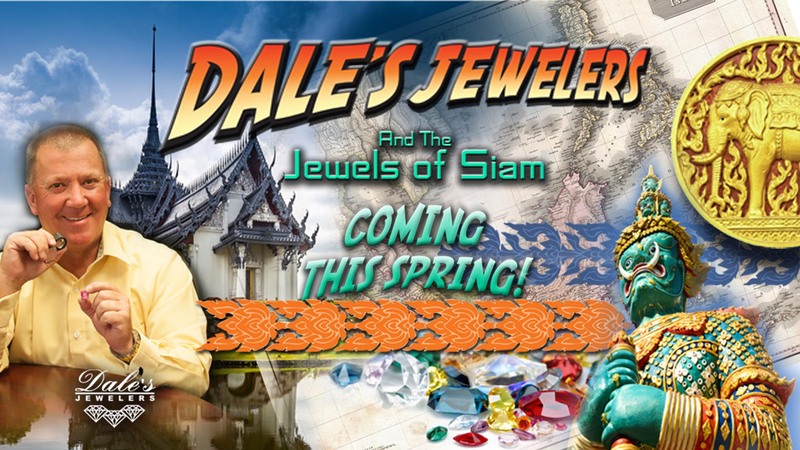 Doug Jones travels to Israel, Bangkok and Hong Kong in search of gemstones that speak to him of uniqueness and originality and the possibilities of design for the exquisite jewelry pieces that he creates and sells in his Idaho Falls business, Dale’s Jewelers. 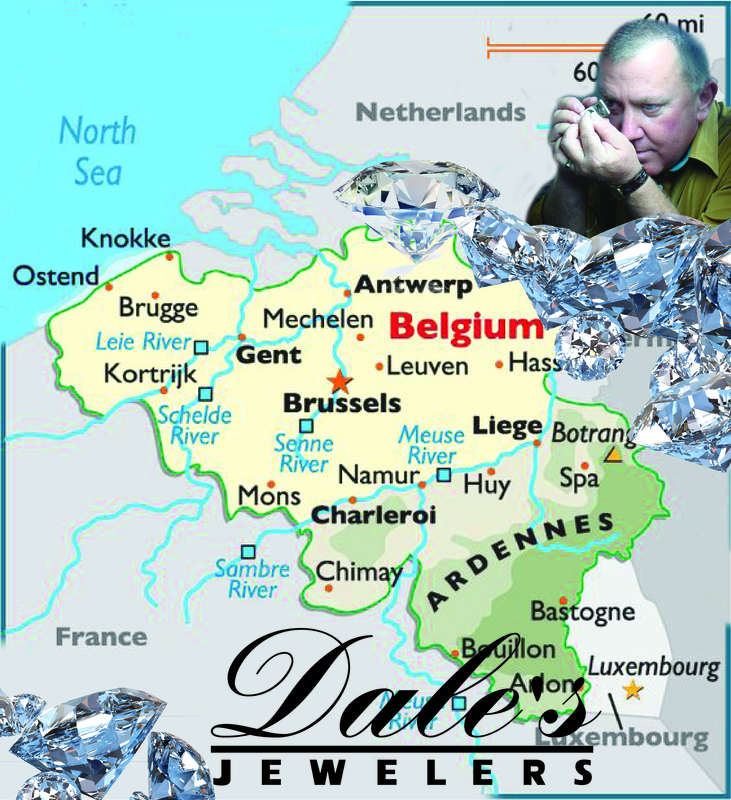 The sweet and tender celebrations of life often include a special piece of jewelry and Dale’s Jewelers offers it clients a dazzling variety of quality pieces of expert craftsmanship chosen from reputable suppliers, as well as the opportunity to be involved in custom design. 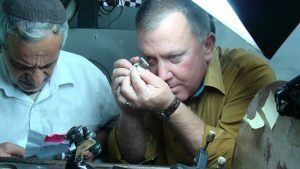 Owner and designer, Doug Jone is a trained goldsmith and has been in the jewelry business for more than twenty-five years. His signature collection, which is sold exclusively at Dale’s Jewelers, carries his name in the Stewart Douglas label. Doug’s interest in the business of wearable art was sparked and nurtured by his father, a watchmaker, Sale Jones. Doug and his father opened the Idaho Falls store together in 1992. Doug bought his father’s business in 1996 and he has strived to honor the legacy of personalized service and integrity that his father insisted upon in his efforts to maintain long term client relationships. The jewelry business has evolved with time and the age of technology. 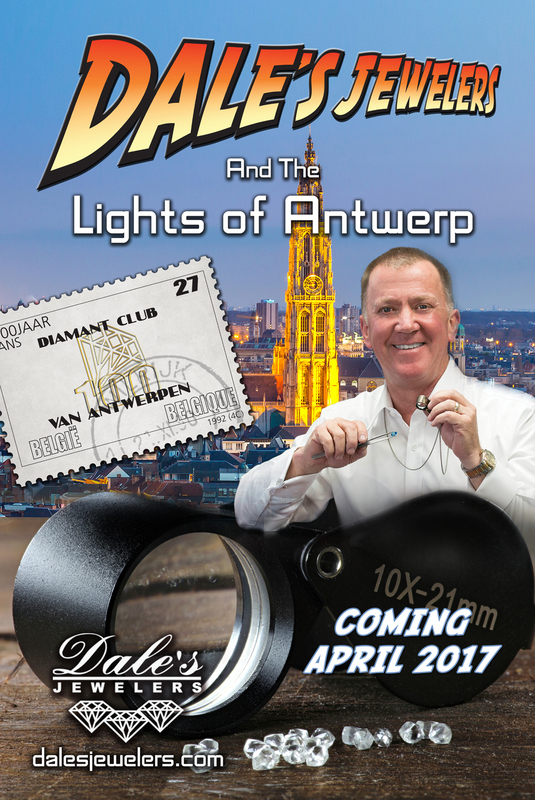 Mr. Jones considers himself a real jeweler who is both progressive and knowledgeable in his craft. He easily mingles the old with the new and the outcome is a stunning array of choices to be contemplated. 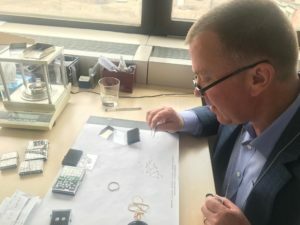 The ultimate joy of the jewelry business for Mr. Jones is when his vision for a gemstone connects with a client. 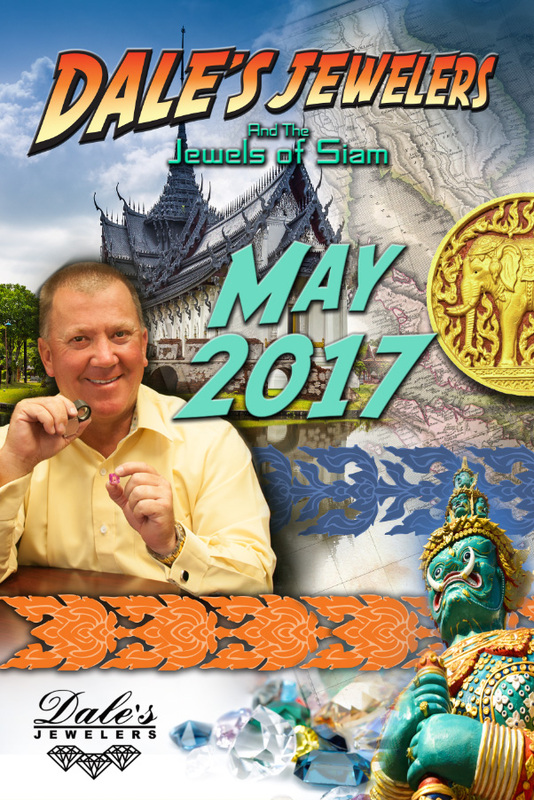 Mr. Jones is making plans to continue his search for rare gemstones in Brazil and Sri Lanka which will enable him to continue to make treasures happen in Idaho Falls, Idaho!